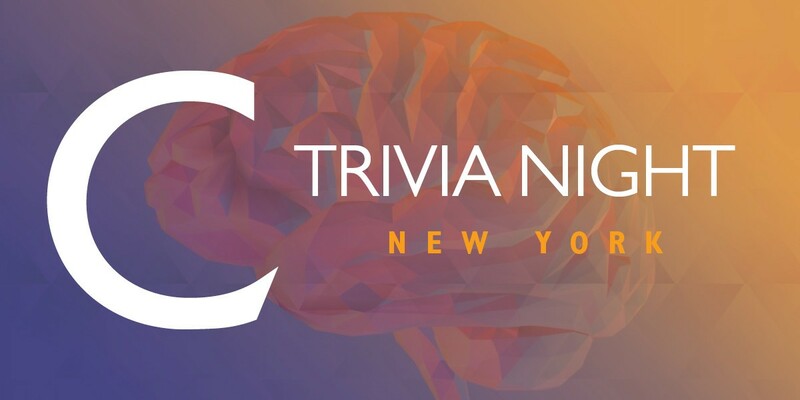 January 29, 2019, 7 p.m. – 10 p.m.
Take a break from the start of your week and join other recent Concordia graduates for a few rounds of trivia. Trivia begins promptly at 8 p.m.
$10 per person - the first round of appetizers is on us! Cash bar available throughout the evening. Space is limited; register by January 23.